The Florida Film Institute (FFI) was established to provide students and adults with a nurturing and hands-on environment in the field of Media Arts. Since its inception in 1992, FFI has mentored over 6,560 middle and high school students from Miami-Dade and Broward Counties. FFI strives to provide a nurturing environment to teach the art, business and science of filmmaking, so that the participants may have the confidence and experience necessary to consider it as a viable career path. SAVE THE DATE! 5/28/19- please join us for #FFI's end of the school year premiere event! The primary goals of CINEMA are to teach young adults the art, business and science of filmmaking; to provide these participants a hands-on experience of making their own films in a realistic format that encourages them to consider filmmaking as a viable career alternative; and to explore the creative process of cinema as a means to increase self-esteem and develop decision-making skills necessary in any profession. FFI after school CINEMA program will provide a creative and educational outlet for students that need to focus on their potential and also help them plan for their future careers. In addition, the vision of this program is to provide a fun, captivating and necessary environment that allows students be involved in something that will eventually lead them to productivity in their overall life. 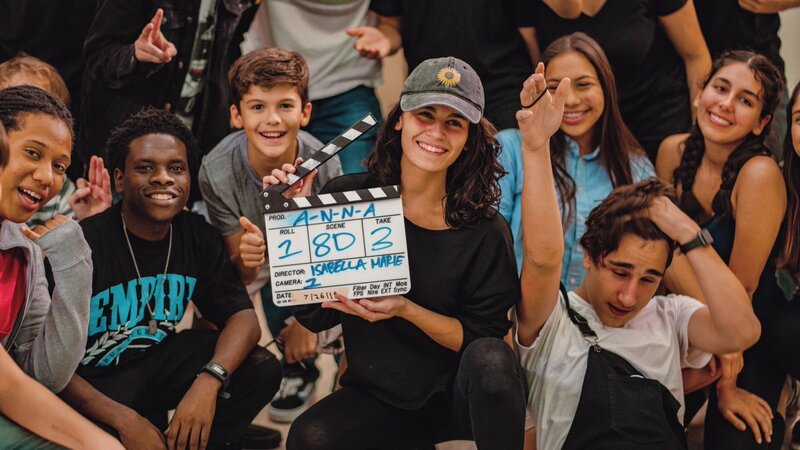 FFI will give up to 25 high school students ages 13 to 18 the opportunity to focus on essential and practical aspects of commercial motion picture production, including script preparation, cinematography, lighting, sound recording, directing, editing, acting and music. The program will feature instruction by South Florida Film Industry professionals. At the end of the session participants will showcase their short film project at the theatre. FFI’s Summer Film Camp is a six week intense filmmaking program that takes place from June 18, 2018 – July 27, 2018. The camp will meet on Mondays, Tuesdays, Wednesdays and Thursdays from 10am to 1pm. There will be three field trips which will take place during the camp sessions on select Fridays. FFI will give up to 25 high school students ages 13 to 18 the opportunity to focus on essential and practical aspects of commercial motion picture production, including script preparation, cinematography, lighting, sound recording, directing, editing, acting and music. The program will feature instruction by South Florida Film Industry professionals. At the end of the session participants will showcase their short film project at the theatre. The camp will be held at the Coral Gables Art Cinema, located at 260 Aragon Avenue in Coral Gables.